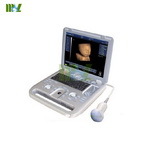 Software packages: Abdomen, Cardiac, Obstetrics, Gynecology, Urology, Small Parts, Vascular, Orthopedics. 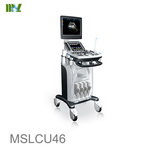 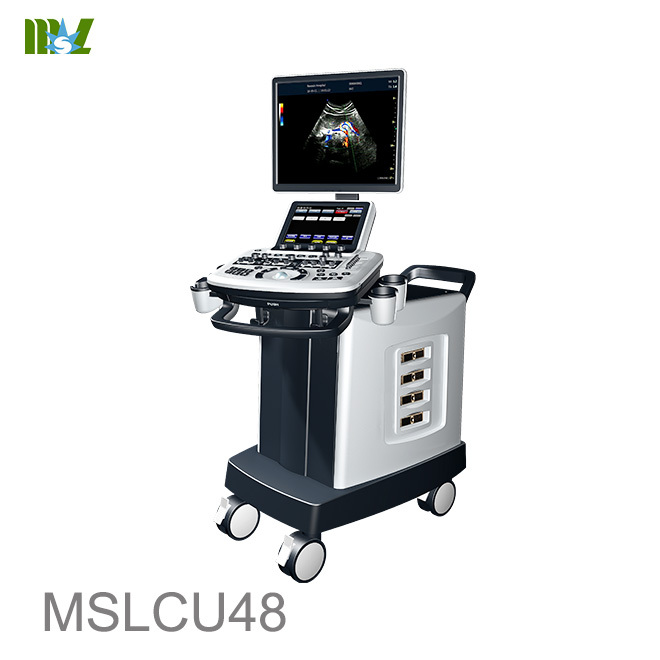 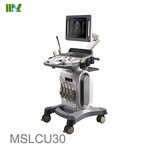 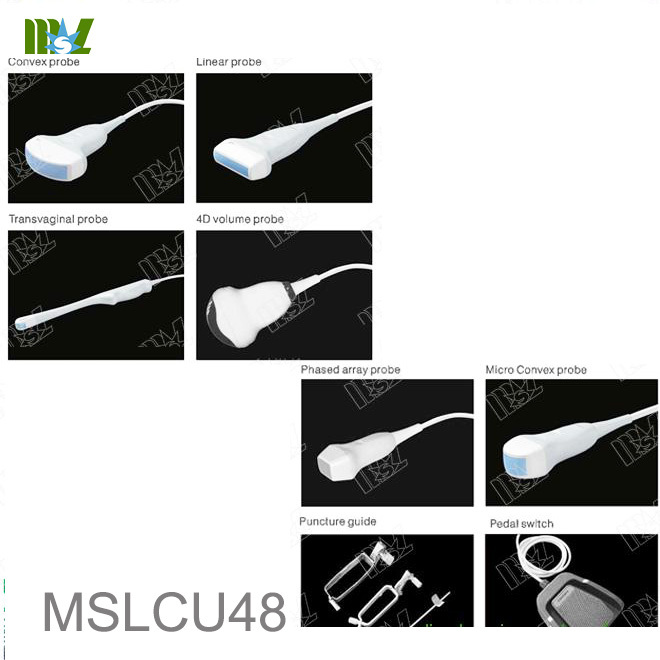 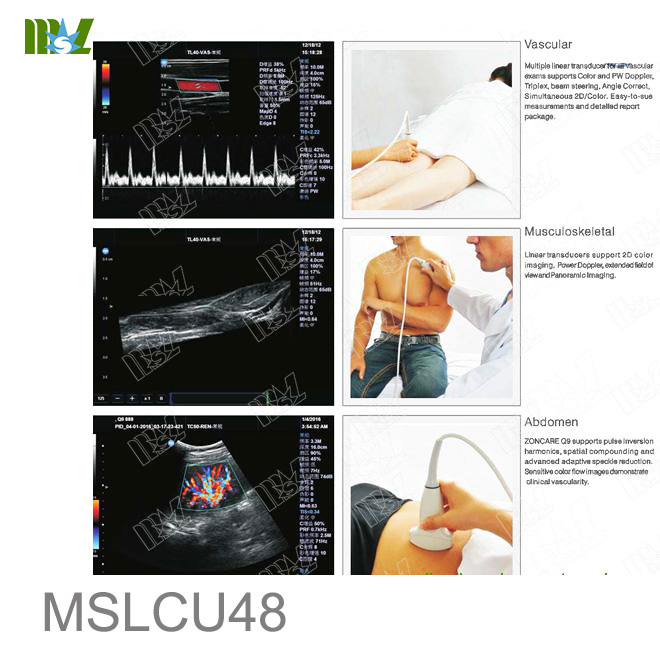 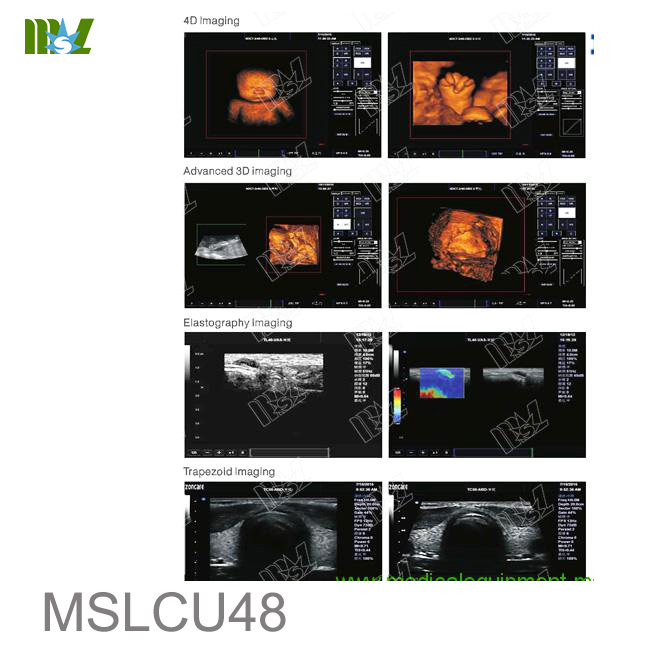 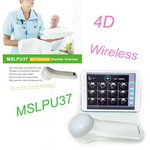 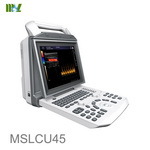 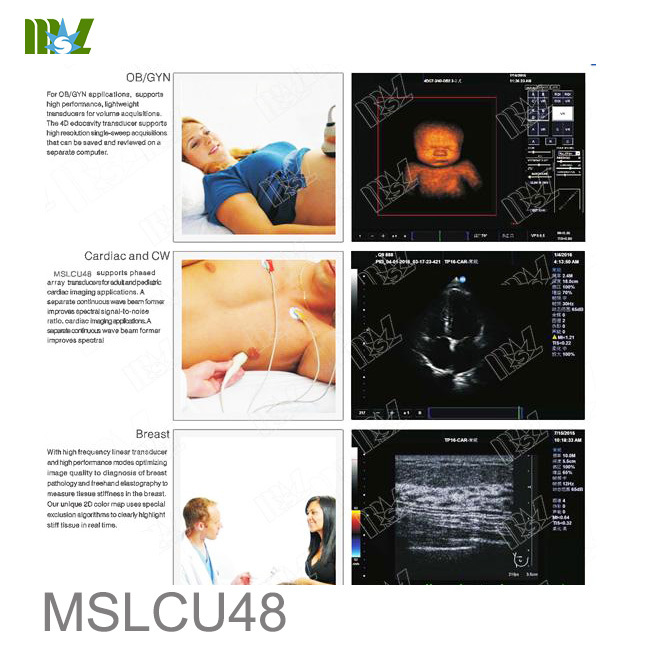 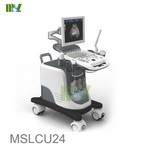 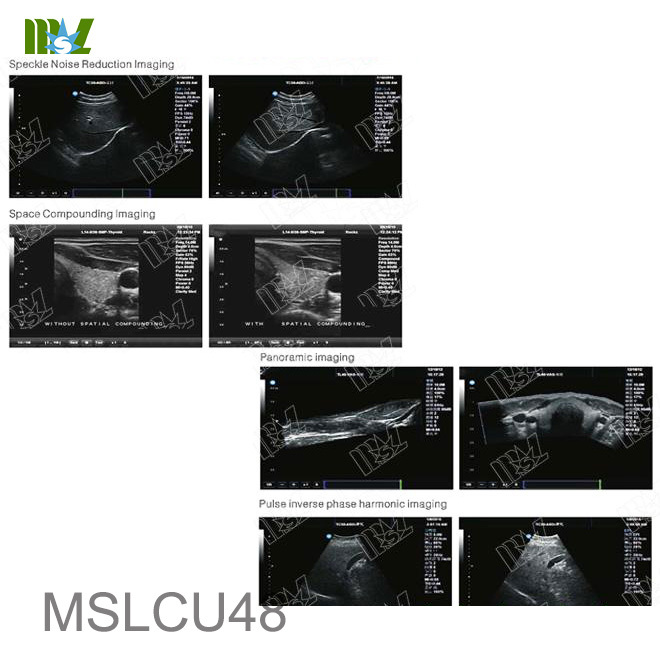 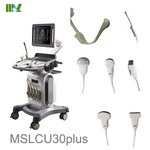 MSLCU48 has excellent performance in Cardiology, Gynecology, breast, musculoskeletal and Blood Vessel areas. 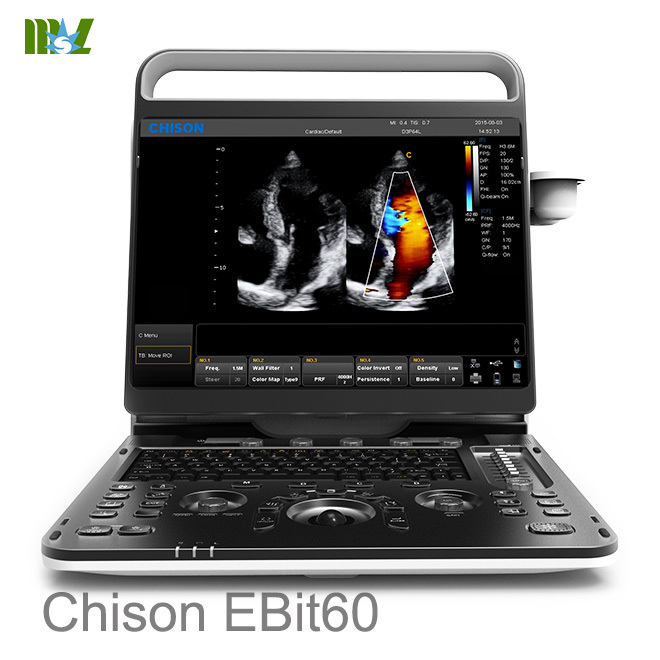 Build-in perfect analysis package, including Cardiac, Obstetrics. 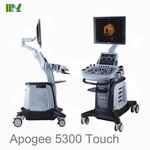 Urology, Abdomen, Gynecology, Orthopedic, Small Paris, Blood Vessel etc. 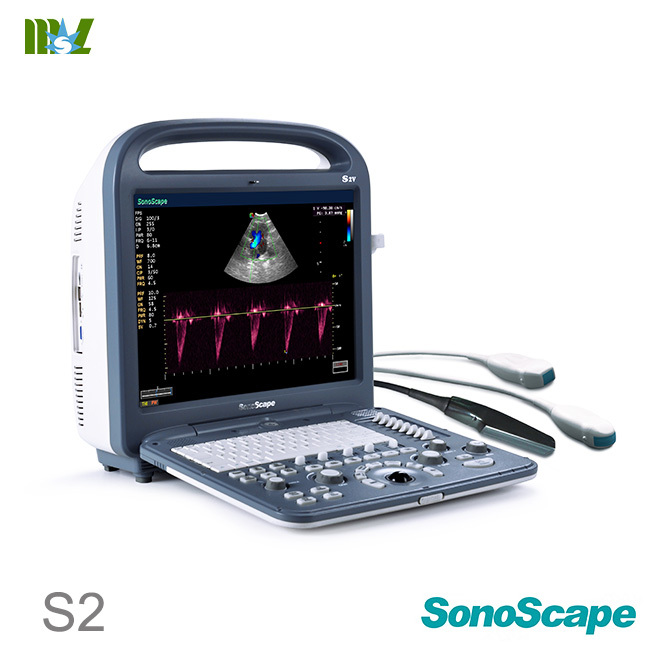 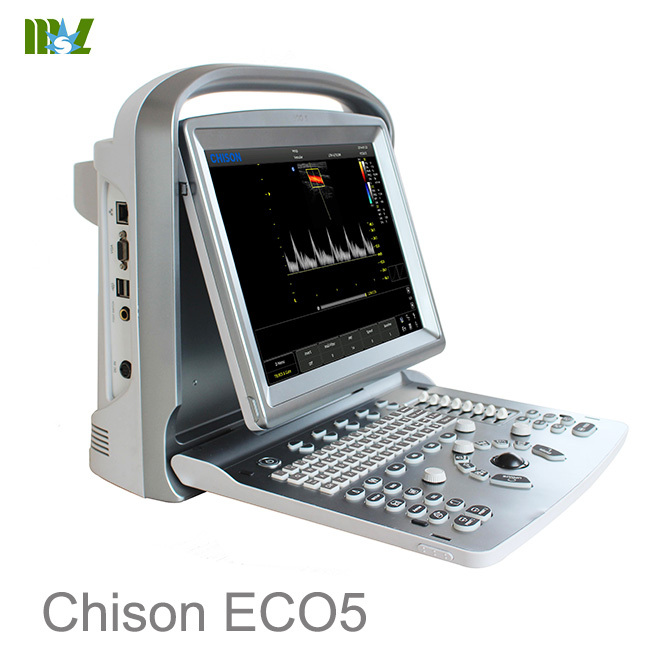 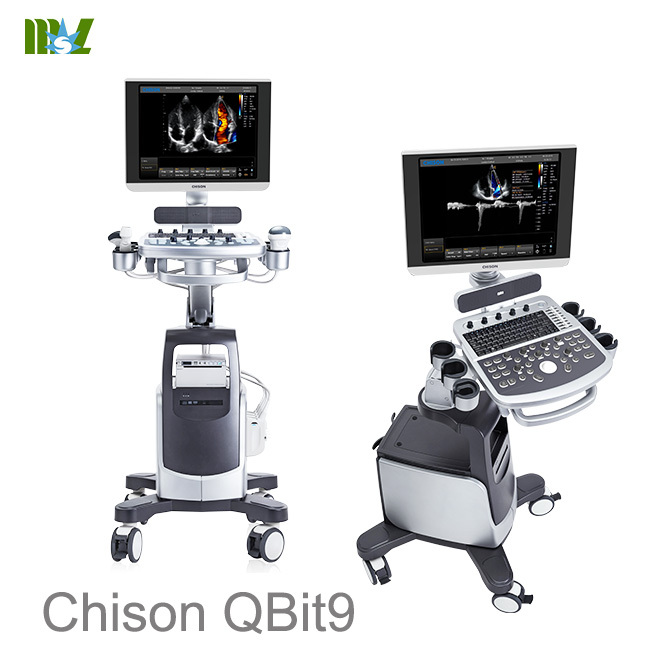 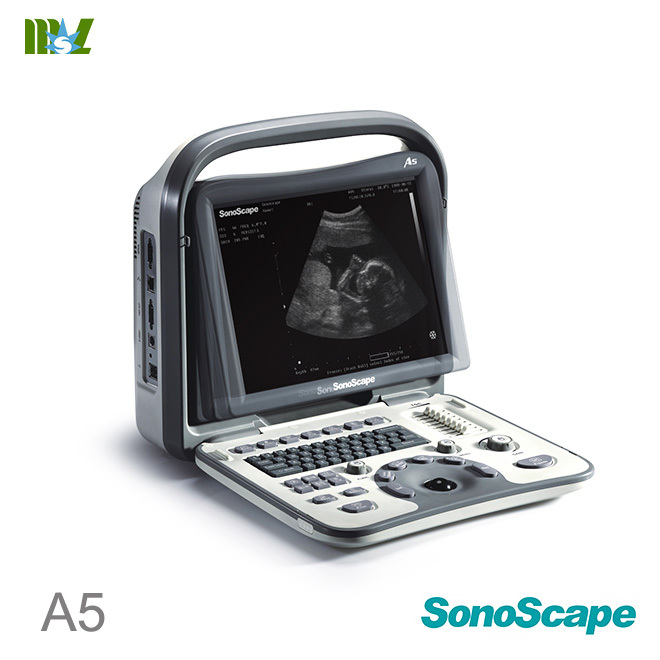 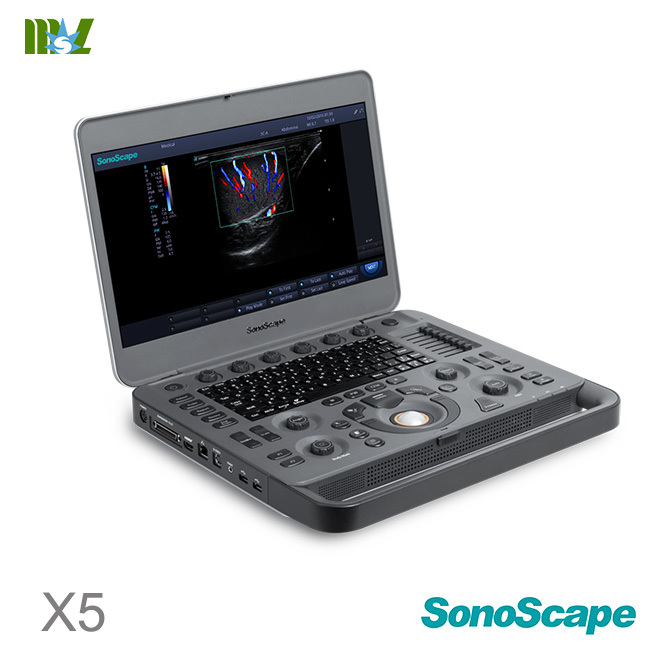 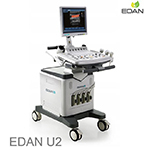 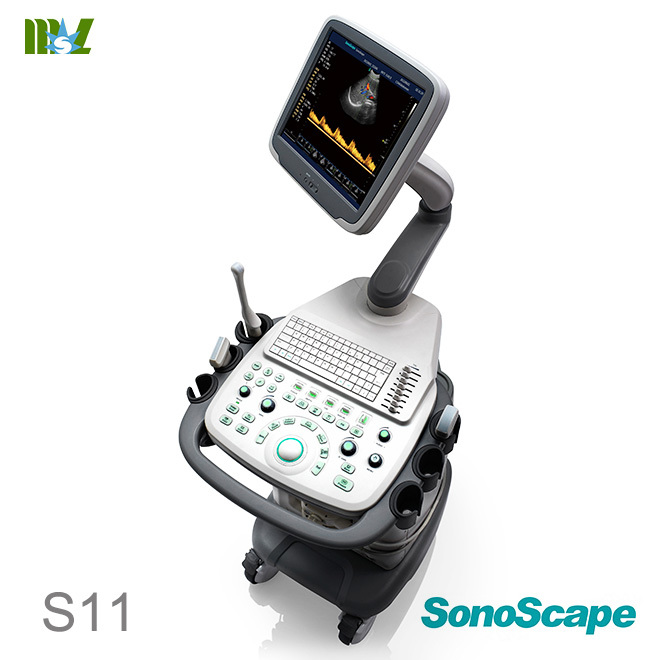 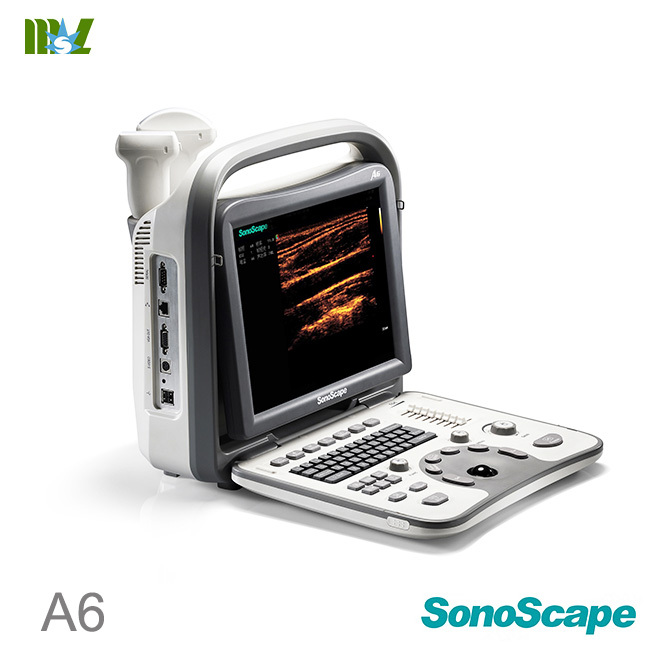 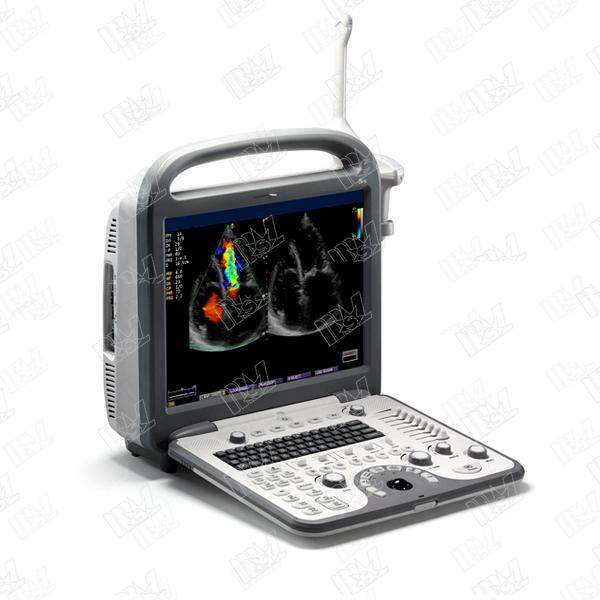 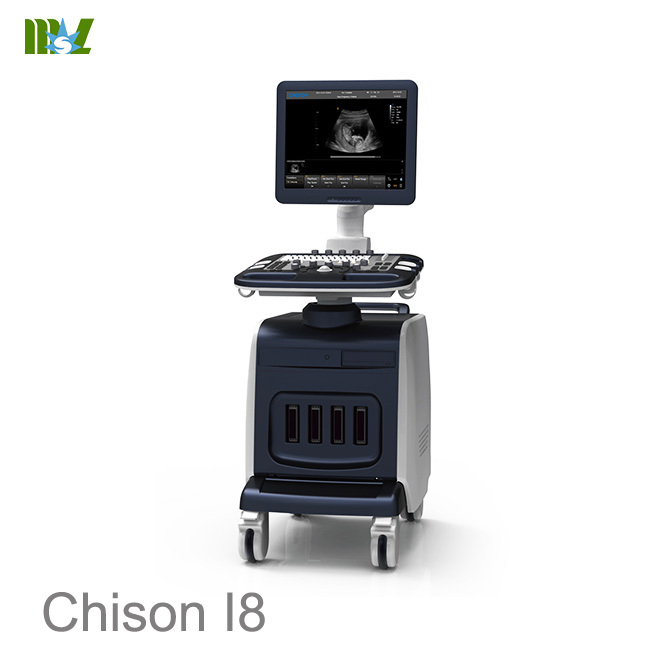 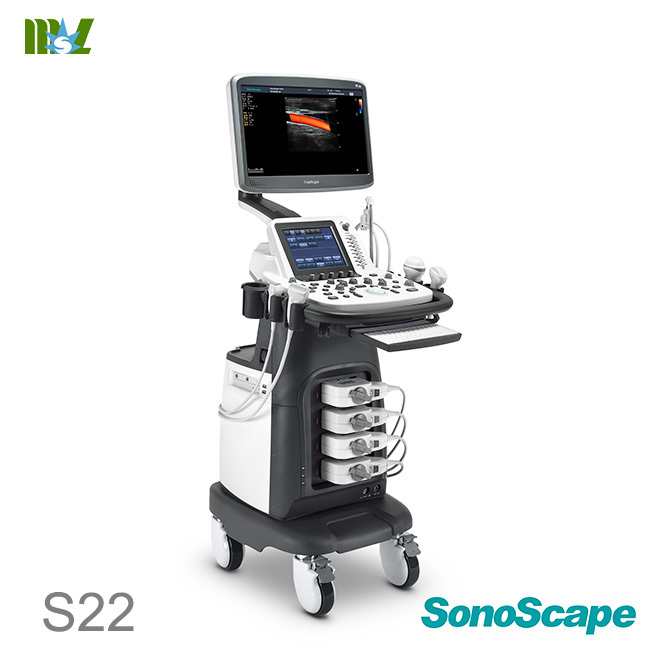 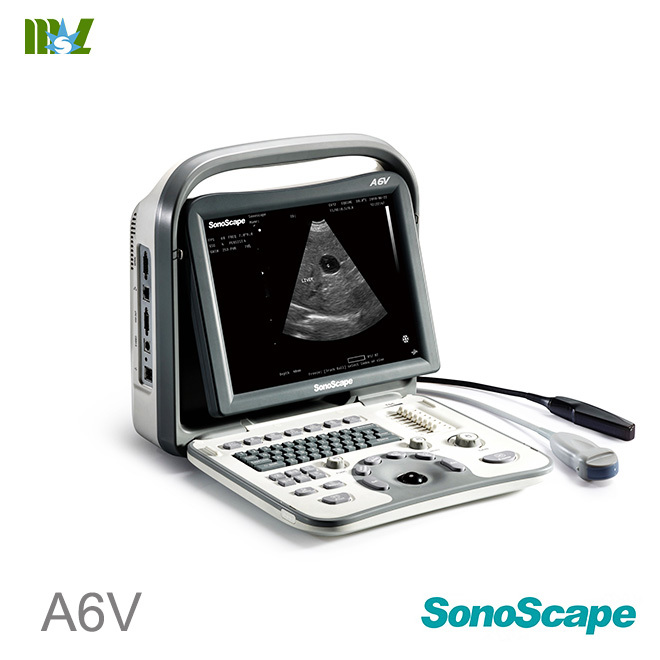 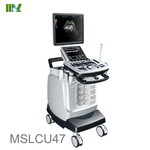 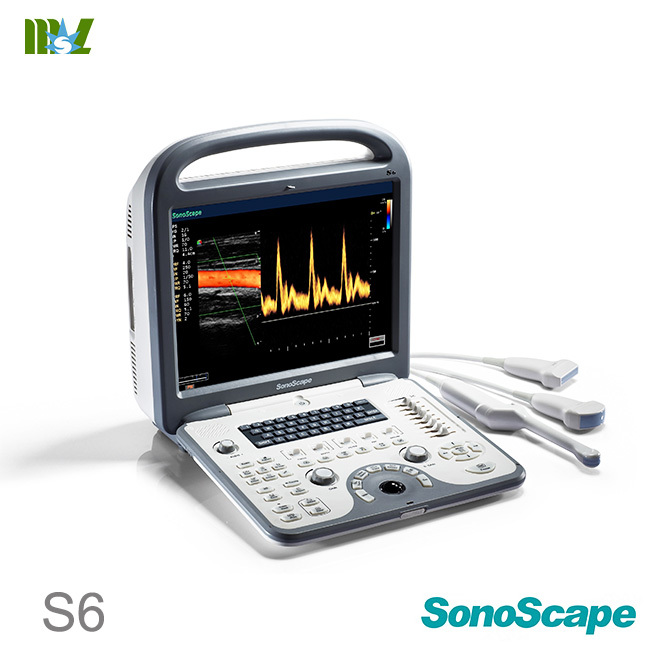 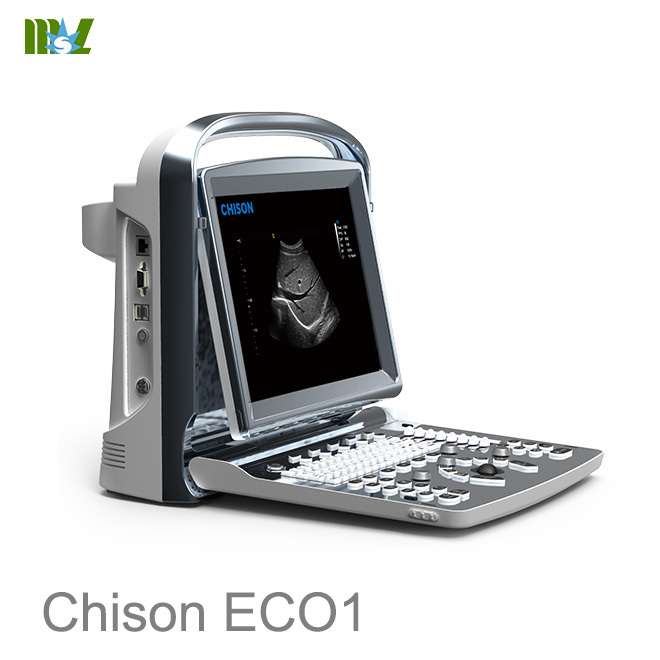 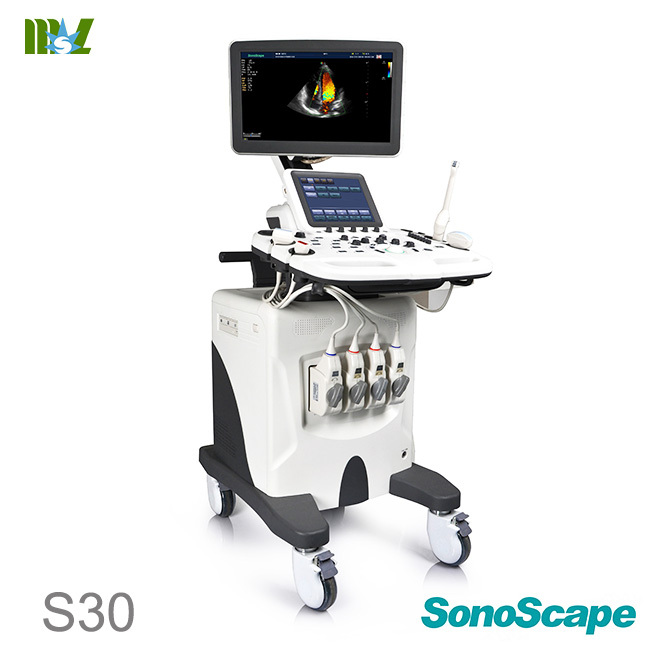 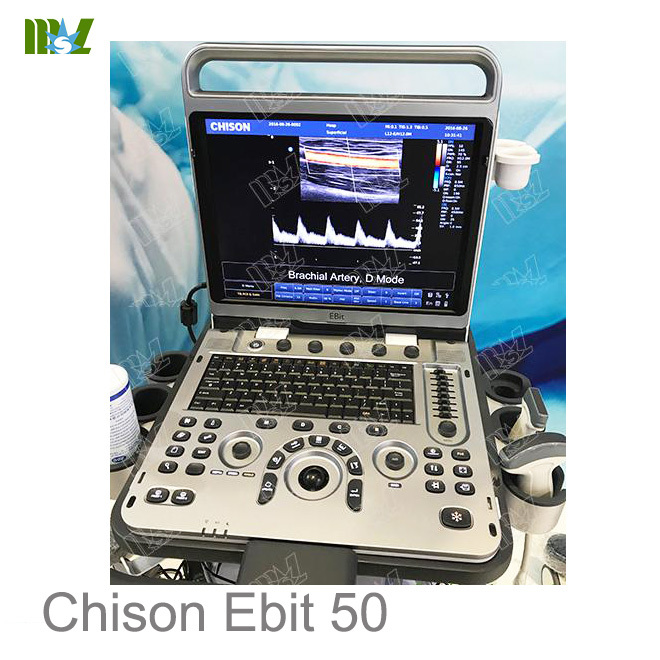 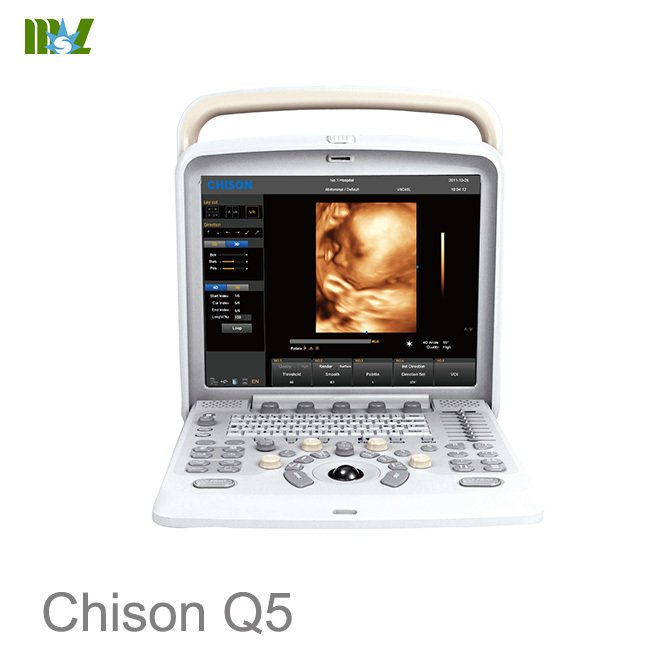 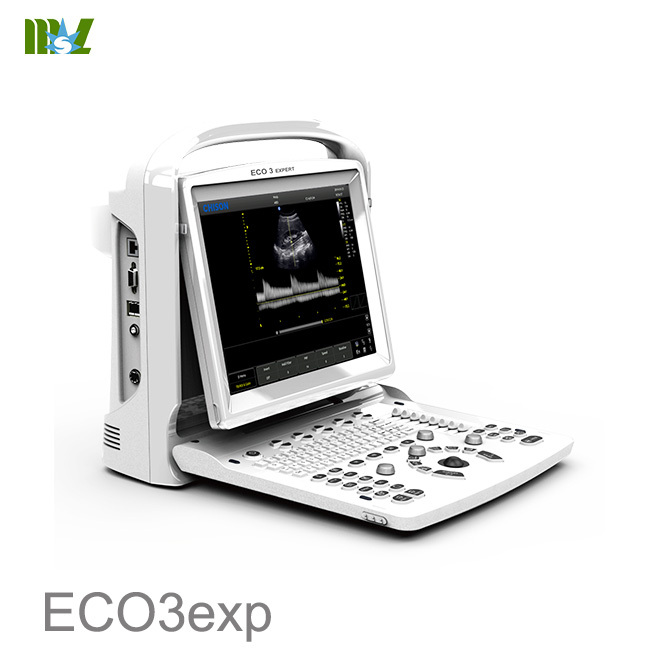 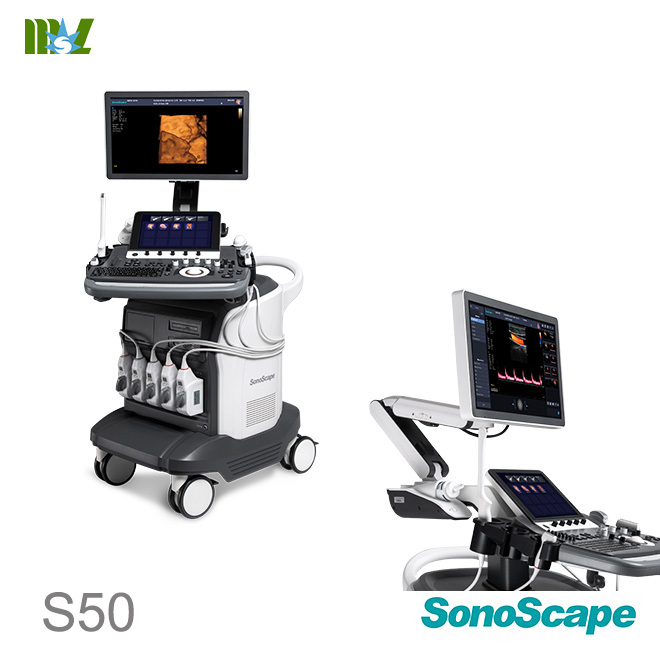 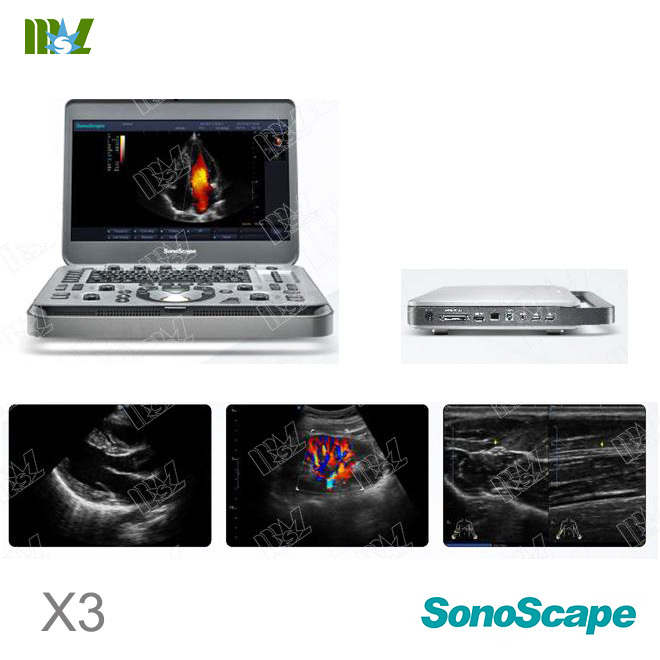 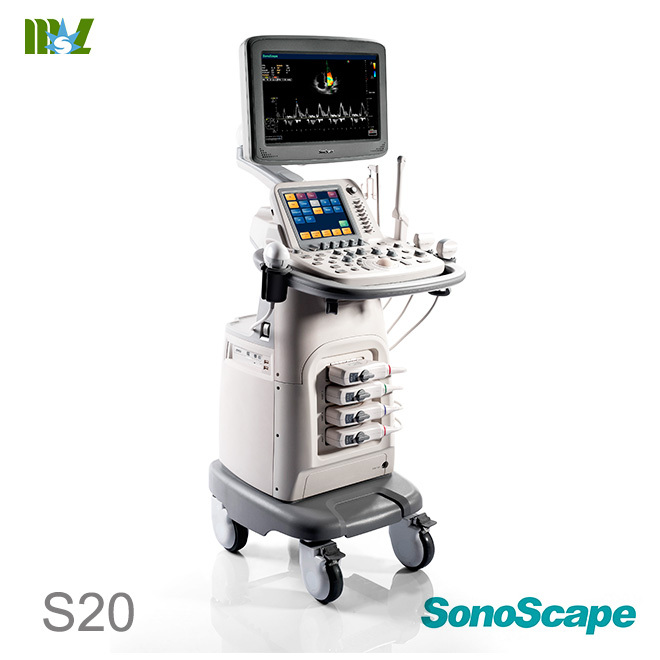 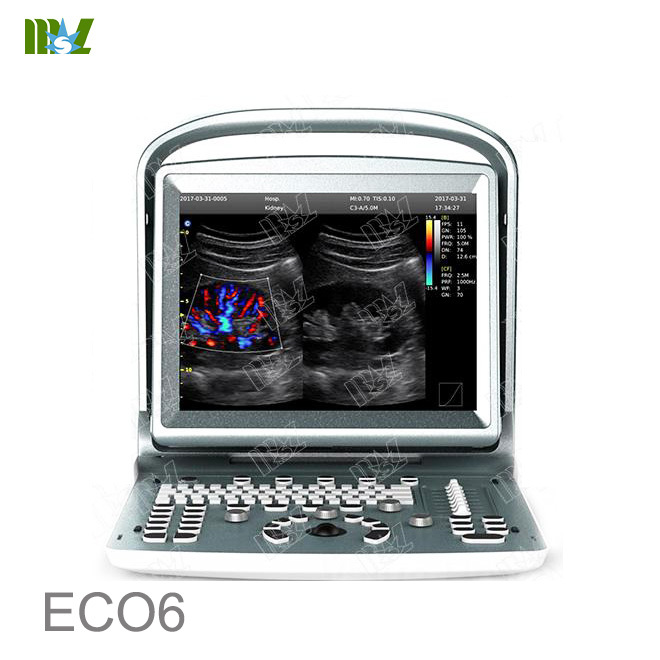 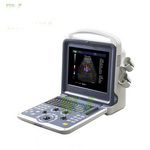 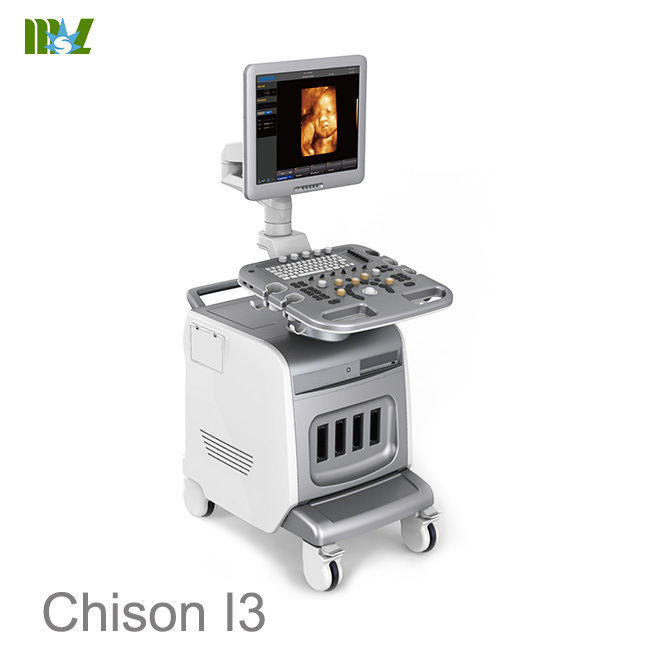 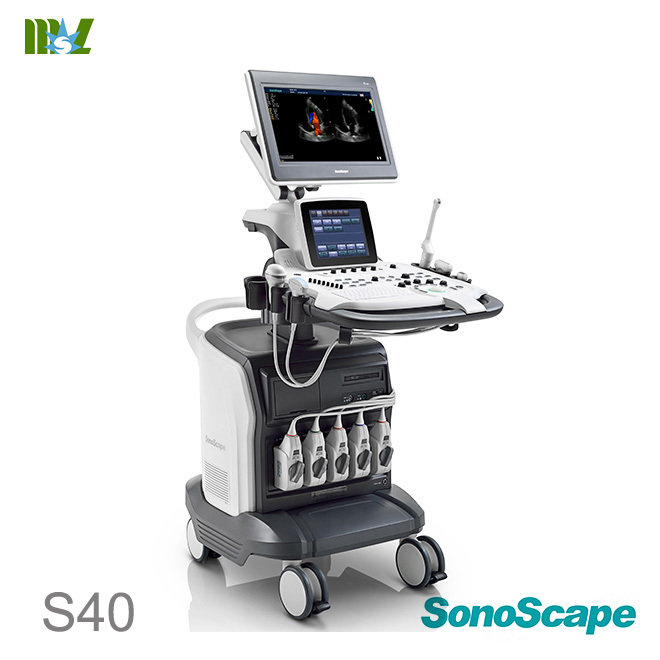 Color doppler ultrasound machine usually use fixed 1540m/s sonic speed transmitting signal, but the density of the different organizations of the human is different, the ultrasonic speed is also different. 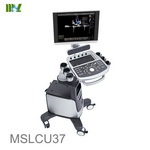 when it travels in different organizations. 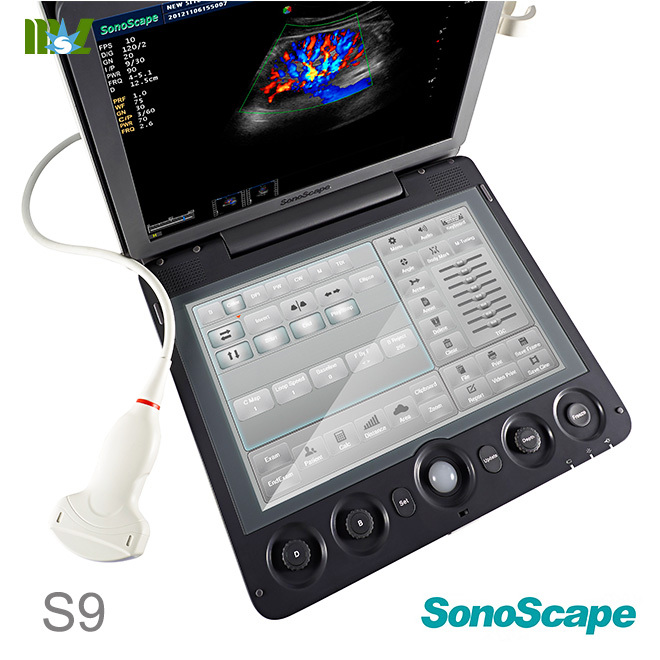 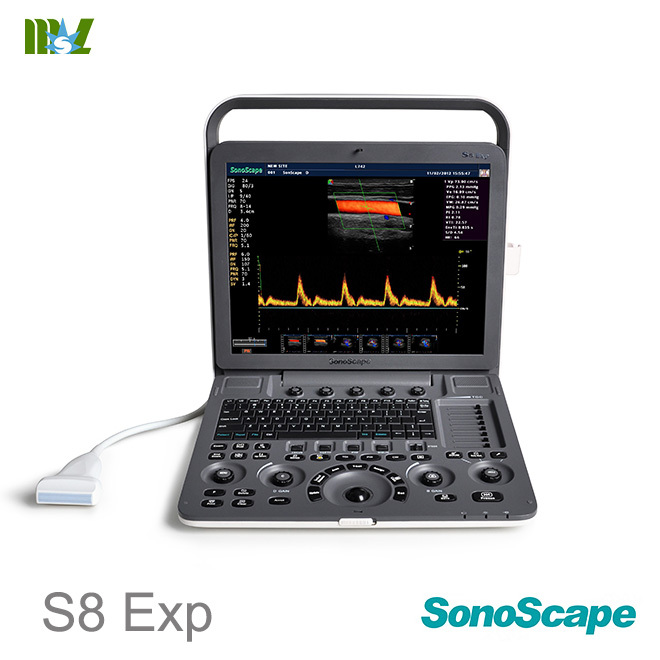 The SSC technology which C9 equiped with can control the emission sound speed most matches different organizations. 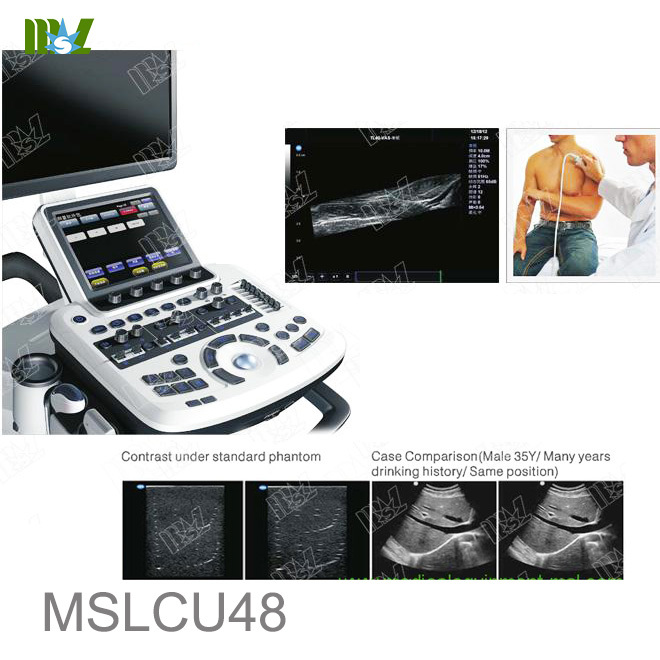 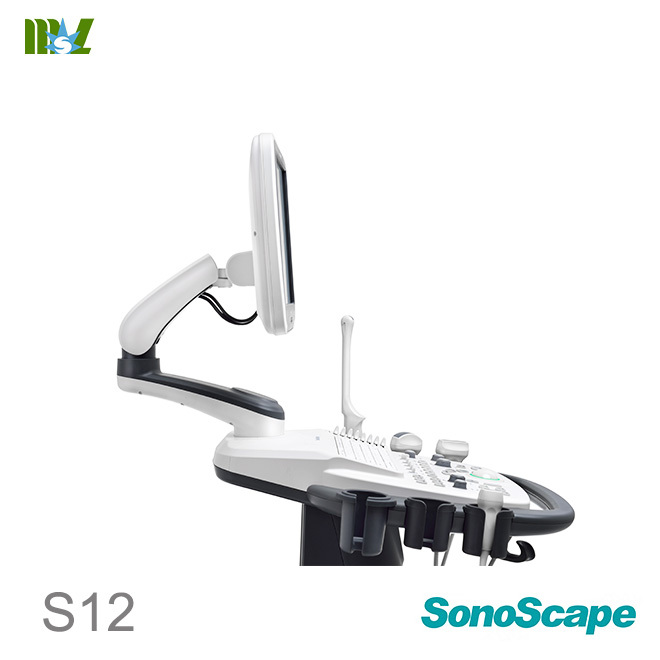 SSC technology can effectively improve the diagnosis and differential to fatty liver, liver cirrhosis and cancer.